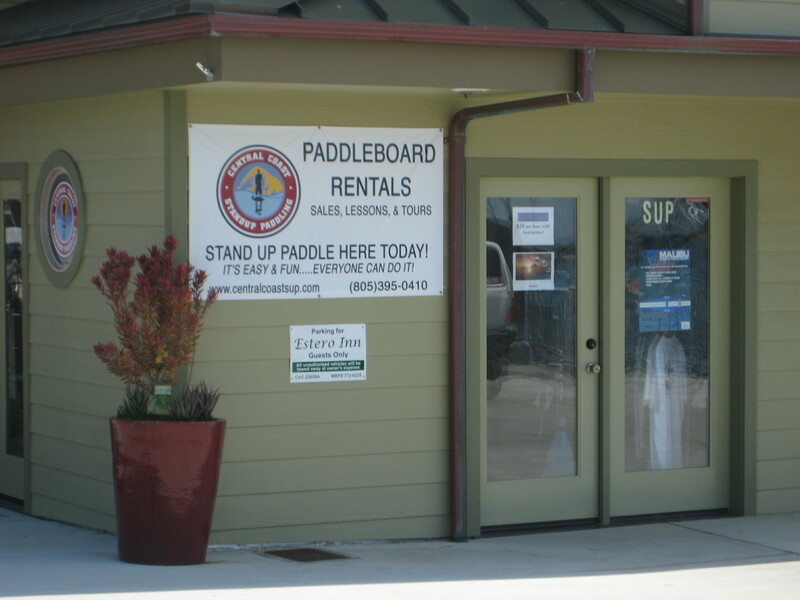 If you are into Standup Paddle Boarding in Morro Bay, CA, This is the place. 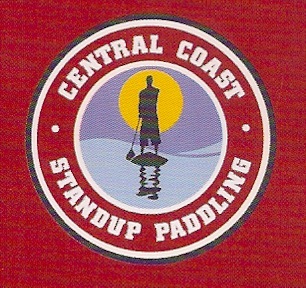 Central Coast Standup Paddling is located on the water in Morro Bay at 501 Embarcadero, and whether it is rentals, tours, sales or just having fun you are into, I highly recommend you visit CCSP and owner Matt Hudgens. They do monthly free demos (different reps are always there so there’s lots of new boards to see and try; recently they had a Starboard Surf demo, a Coreban demo, a PSH Progressive demo, and have Angulo demo’s monthly.) 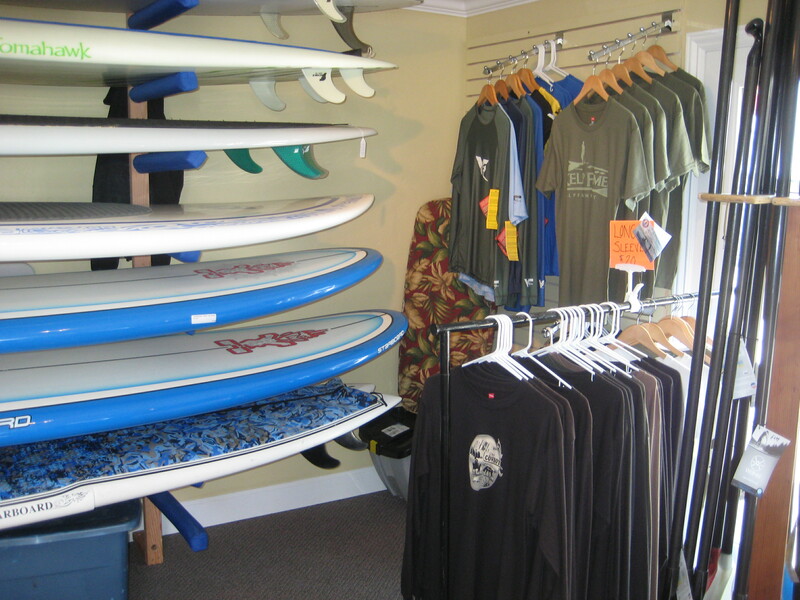 They also host weekly social paddles on Thursday nights, and are hosting the Central Coast Summer Race Series. 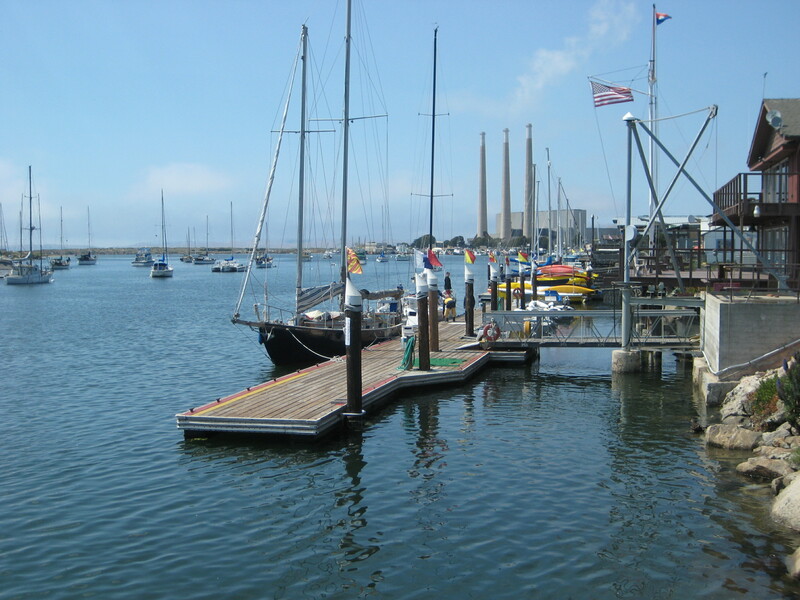 The other event they do is the Jesse King Memorial Race, which has so far raised nearly $3000 for the Morro Bay and Cayucos Junior Guard programs. 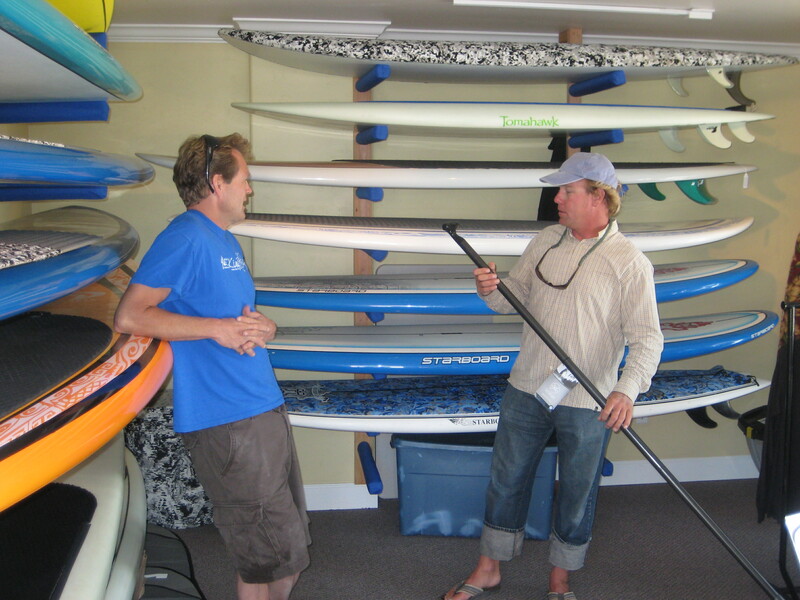 Matt has proved that they are committed to building both the SUP community in SLO County as well as community in general. 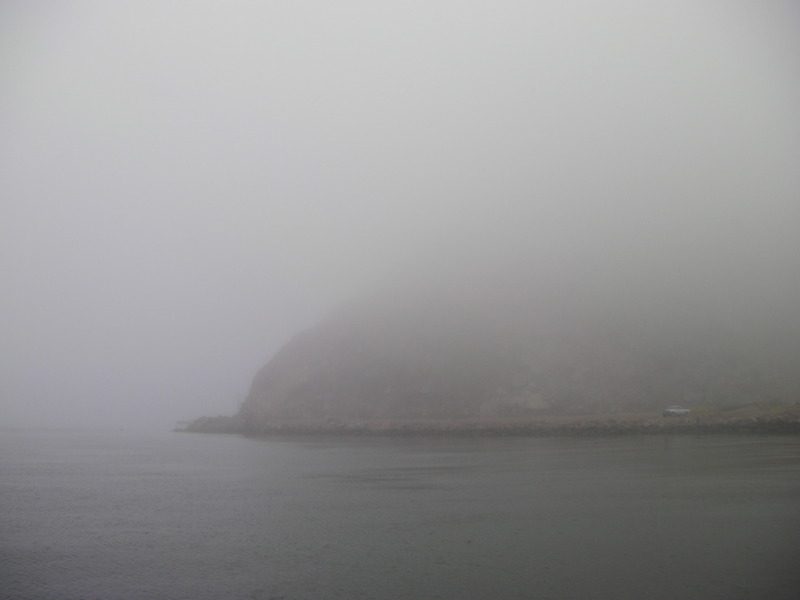 I had a great (but foggy session on Friday early morning around the harbor. Parked at CCSP and launch right from there. Matt has a very unique service. 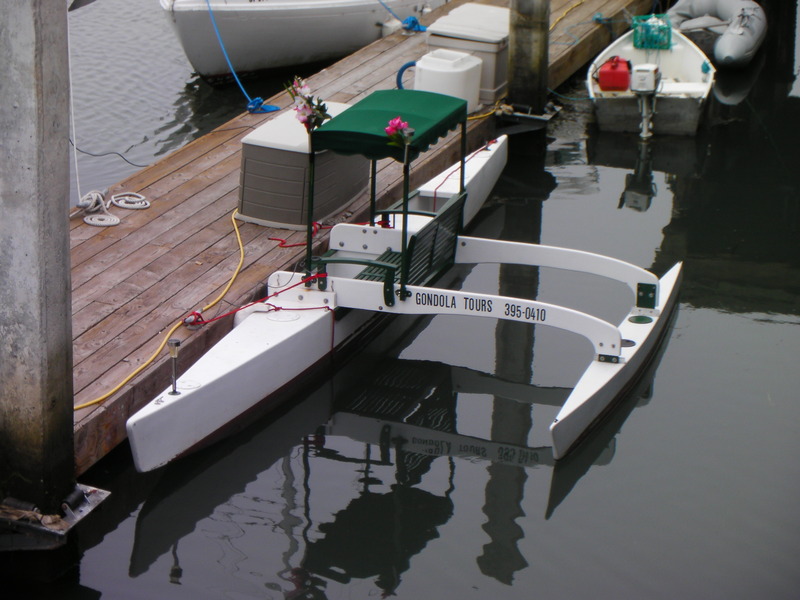 Rent his gondola (for 2) and have Matt take you on a harbor cruise to the beaches or a very romantic sunset cruise (don’t you love the flowers?). You will not find this experience anywhere else! 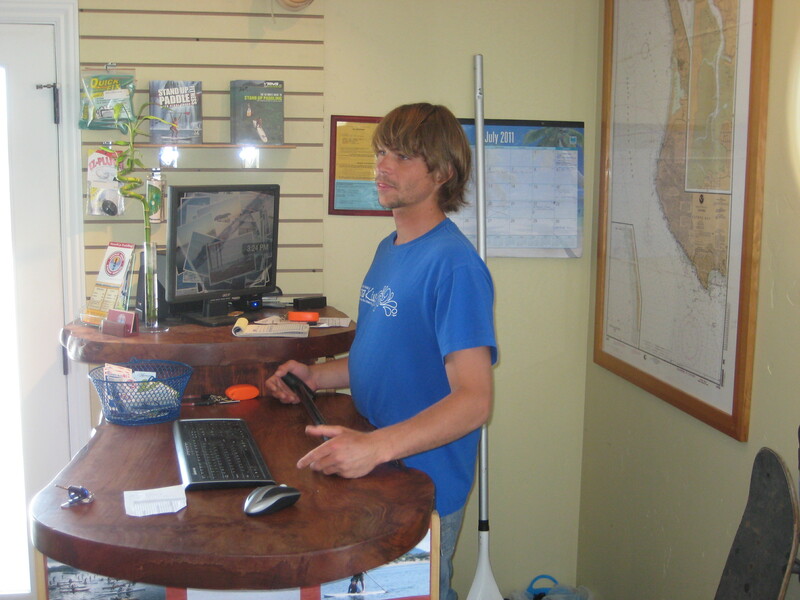 This entry was posted in Surf Shops and tagged Central Coast Paddle Boarding, Morro Bay, Standup, SUP. Bookmark the permalink. Any real fat ones? 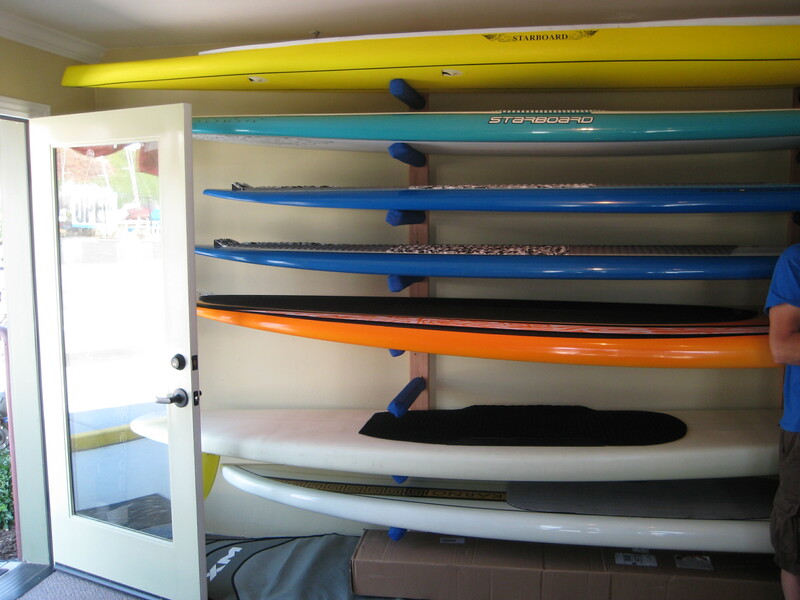 Boards, like 34-35″. 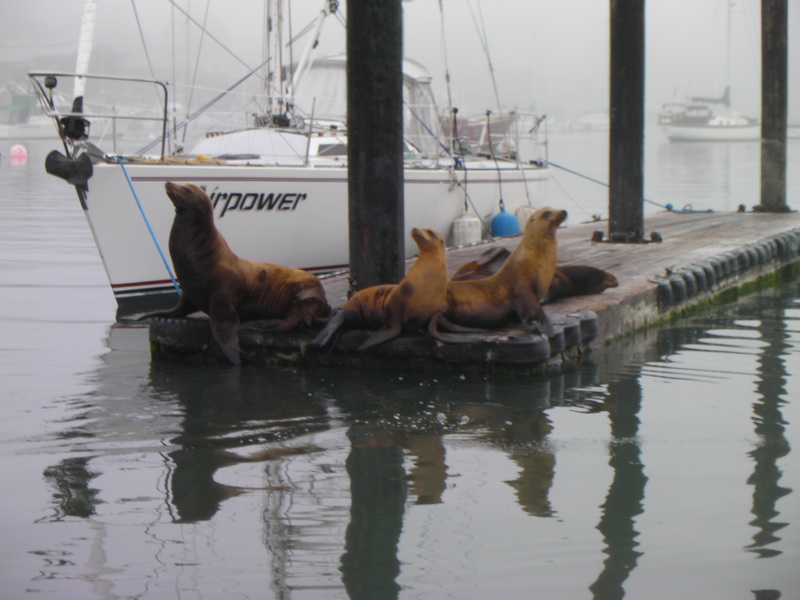 Looks like camping on the central coast agrees with you two. Has a lot of boards, so I would say he has a fat one for you.